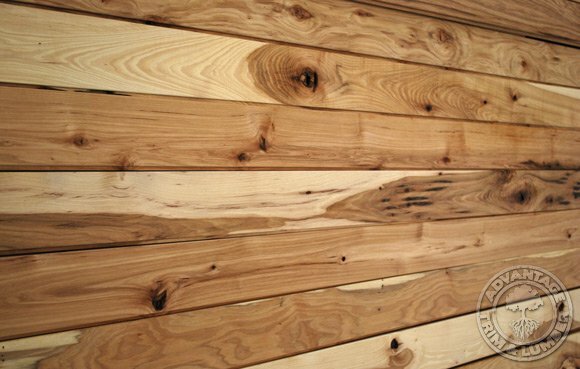 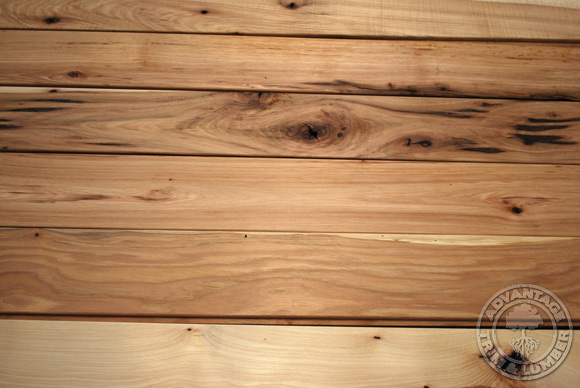 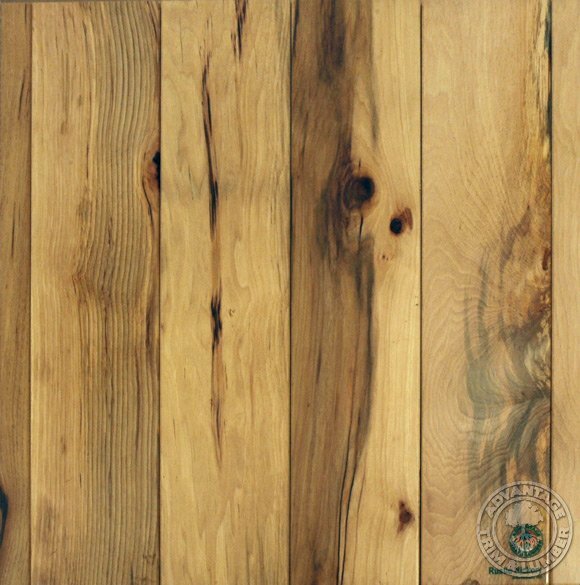 We are proud to offer our customers a special limited time offer on Rustic Hickory Flooring. 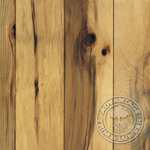 Our buying power made it possible for us to obtain this flooring at a deeply discounted price. 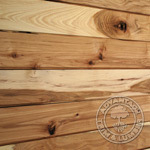 We are passing our savings onto YOU, our dedicated customers. 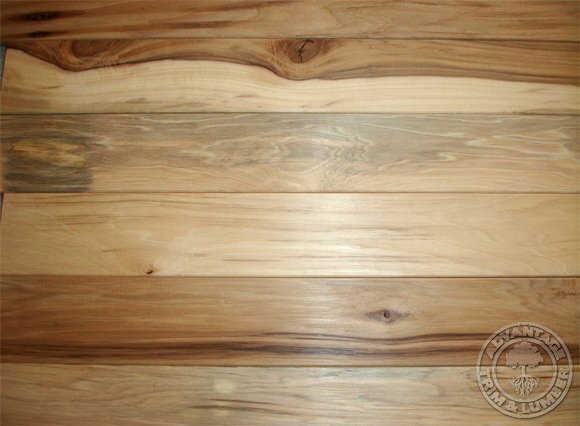 This Rustic Hickory Flooring provides a one of a kind look that is unique because of the character of the wood. 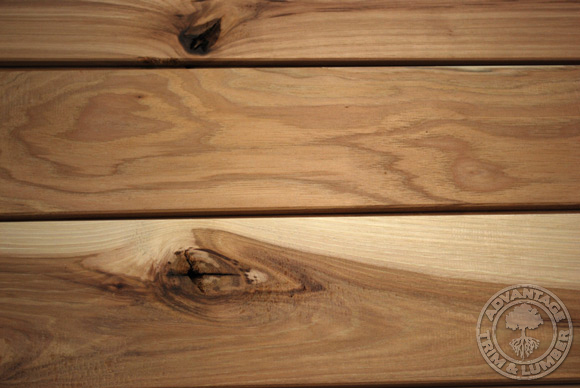 Each floor constructed from this beautiful flooring will provide a look that is its very own. 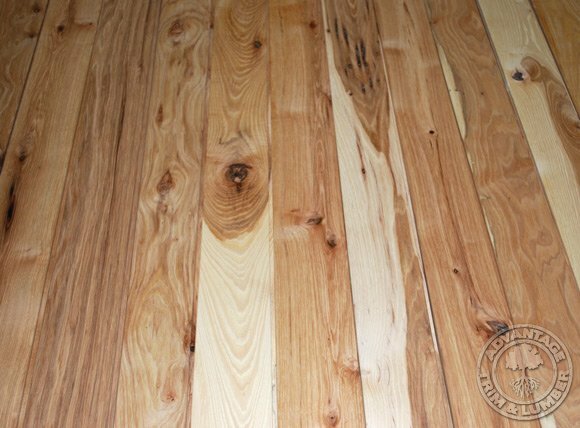 The flooring is Rustic Grade which means it will have a wide variance in color as well as some visual defects which all add to the flooring's distressed look. 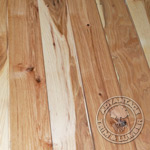 This flooring is perfect for anyone that wants a floor that will stand out from other flooring products. 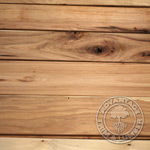 When you install this floor you will be sure to get many compliments on it's beauty and originality. 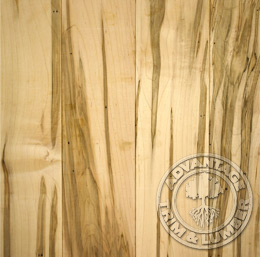 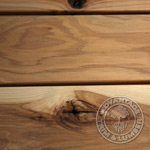 We also offer Ambrosia Maple flooring which has a great unique look to it... Be sure to check it out!